I never know when inspiration will strike and I’m delighted to find thought-provoking nuggets everywhere. 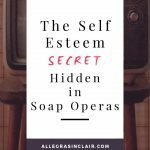 However, in my never-ending quest to find new ways to remove barriers to women feeling powerful, I never expected to discover a self esteem secret hidden in soap operas! I grew up watching As the World Turns and the Guiding Light, grew to love All My Children and One Live to Live in college, and have women in my family who currently think they are extended residents of Genoa City. I probably shouldn’t be surprised to find self esteem secrets in soaps because I have gotten many other benefits including hours of delightful entertainment and neat ways to connect with other fans that probably wouldn’t have happened otherwise. Soap fans listen to podcasts, follow the stars’ lives, and chat about storylines with strangers on elevators. This past week, I saw a column in Soap Opera Digest that made me stop and pause. There is a new column written by Gloria Loring, called “How to Drop the Drama”, that had me at hello. In this particular column, Gloria recounted a conversation she had with a reader who was stuck in some painful and familiar patterns of behavior with her family. Being with her family made her feel “invisible” and alone. 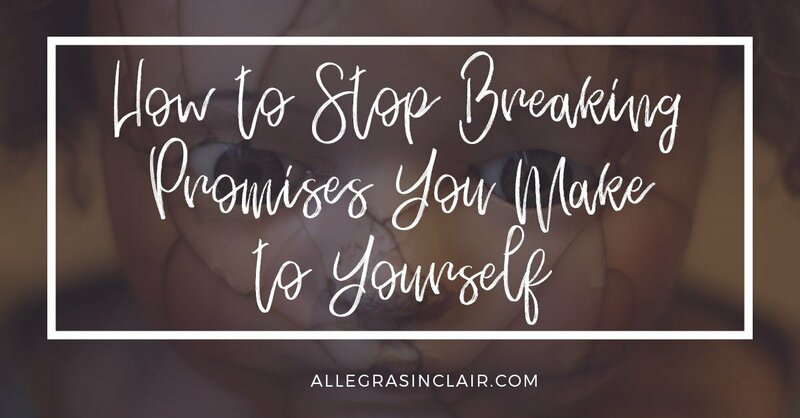 The reader had been feeling this way since she was a child and the current day impact of this feeling was that spending time with her family was a negative, self-esteem-damaging event. I really sparked to the reminder that much of our low self esteem can be traced back to events in our childhood and that as adult women sometimes we are still dealing with those hurts. I don’t know about you, but I would like to get out of the personal myth business. I think knowing myself, accepting myself, and improving myself is a much better investment of my time. I’m so generous of spirit (ha!) that I am willing to leave activities or thoughts that do not build me up to other people who have too much free time on their hands. I told you, I’m a giver. I’m in love with the secret that Gloria shared. Gloria told the reader about “pink pages” and encouraged her to try them for herself. Pink pages? Yes. On Days of Our Lives, rewrites of scenes were known as pink pages or pinks. These were readily accepted opportunities for the writers to change what wasn’t working for them about the characters and/or the upcoming scenes. Do you see where she was going with this? Gloria then suggested that the reader ‘give herself pink pages and rewrite her script’. She offered the reader a brilliantly simple tool to stop and look at what was NOT working for her about her interactions with family and write a different ending. 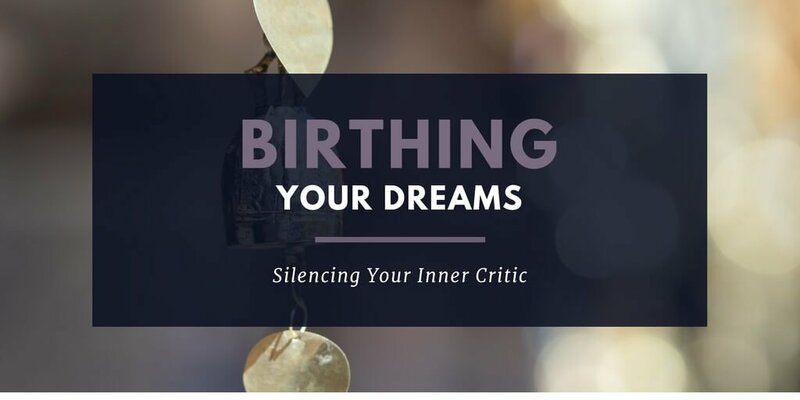 Moreover, it was an opportunity to dispel deep-seated lies that she was telling herself about who she really was and what she was capable of doing. Don’t you just wish you could put that in a bowl and eat it with hummus? Delicious advice! The reader took Gloria’s advice and soon reported feeling much stronger and inspired to get back to a favorite activity. I love the power of the do over! And if I’m going to get creative and write scenes I may as well give them a good ending. I have often wished I could go back to books, TV shows or movies and un-kill the heroine, or have characters respond differently. This is our chance to offer that gift to ourselves. Do you need to write some pinks? I do! Let me know about yours in the comment box below. 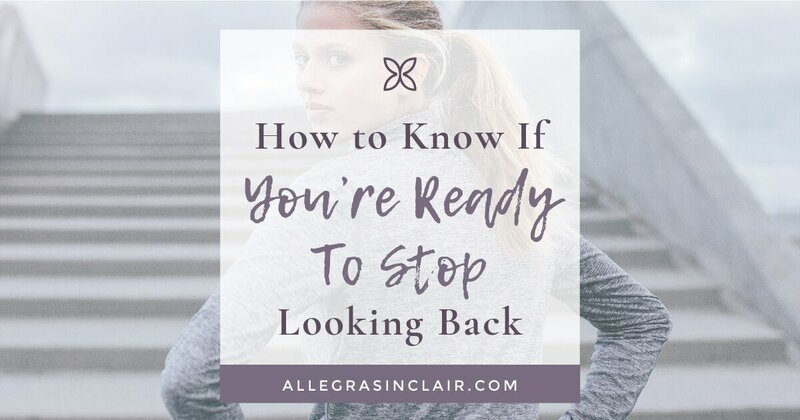 Previous Post: « Is All Your Stuff Keeping You Stuck in the Past?